Hearing our patients rave about the treatment they receive at our office makes what we do so meaningful. 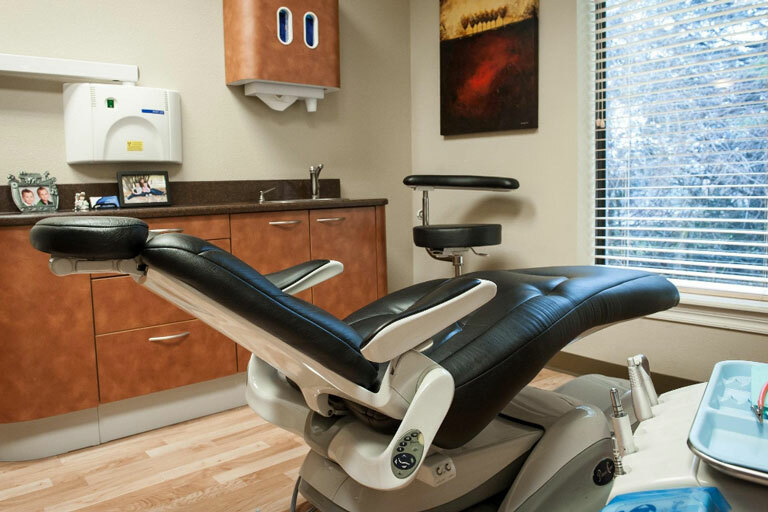 We are committed to providing the members of our community with the best dentistry possible. Take a moment to read what our patients are saying about us and know that we look forward to providing you with the same exceptional care that they received.